Leica Camera is already sending invitations for another big "Das Wesentliche" event that will take place on November 22nd. I expect this event to be for the rumored Leica mirrorless camera with EVF and L-mount (code name Clooney, possible model name: Leica CL). 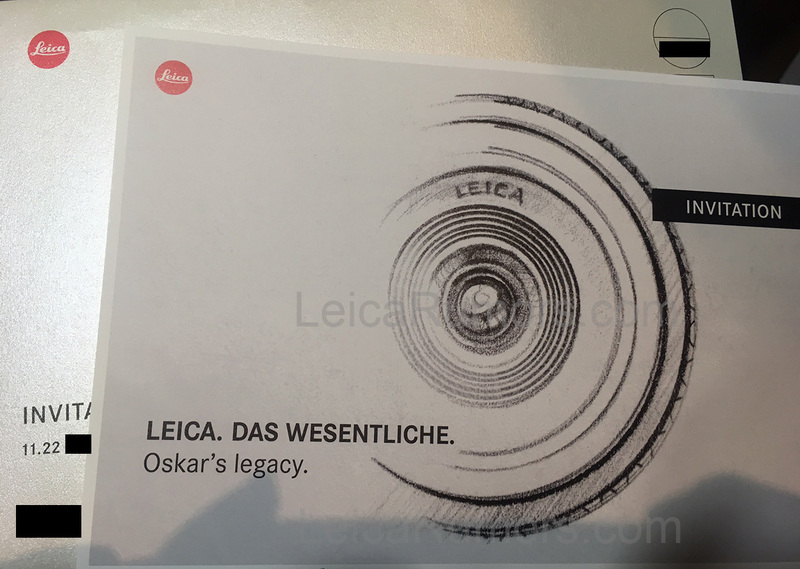 Some of the other rumored Leica products on this list could also be announced on this event. Stay tuned for details. You can also follow LeicaRumors on Facebook, Twitter, Google+ and Instagram or subscribe to the email distribution list here. 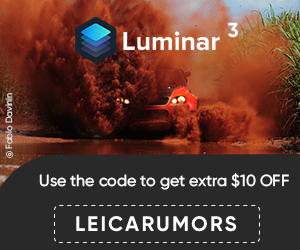 The LeicaRumors RSS feed is located at: https://feeds.feedburner.com/LeicaRumors. This entry was posted in Leica CL, Leica TL and tagged Leica camera code name "Clooney", Leica CL digital mirrorless camera. Bookmark the permalink. Trackbacks are closed, but you can post a comment.